We all know that I'm a bit on the crazy side of Android right? Well if you didn't know that, you will shortly. I've been scouring the Play store to find something descent for Halloween to put on my wrist and I came upon 2 choices. I'll show off Halloween Watch Face 1 & 2. 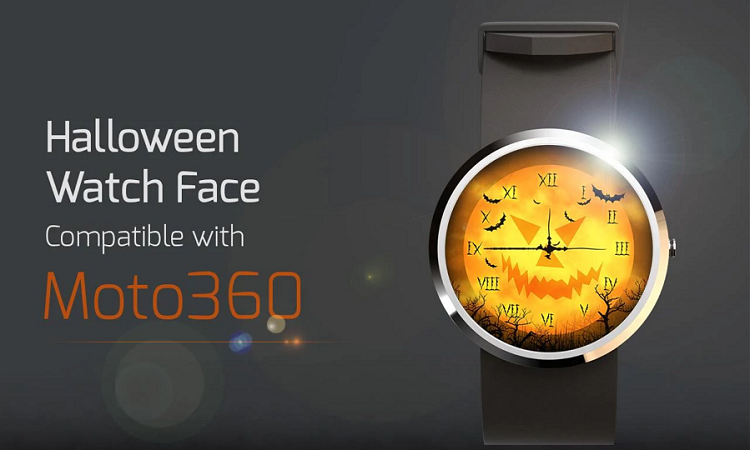 Both of which offers different type of Halloween themed watch face. The first one offers several style of pumpkin evil look with the ability to change the font face, the style and the general look and feel. The second watch face I have for you, offers a simple look and feel and the ability to tweak the color scheme just a little. Let me know what you think in the comments below and if you've found something just as cool and interesting, please share with all of us!